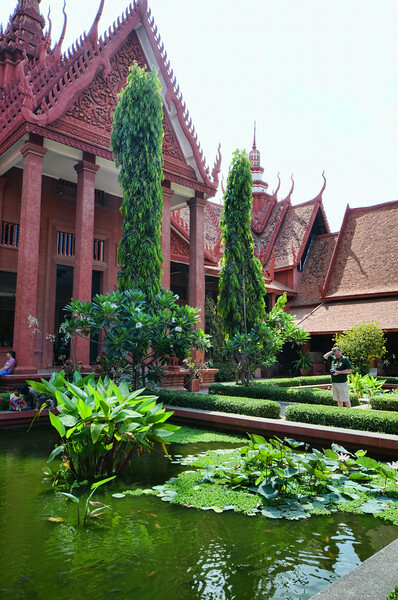 The National Museum of Cambodia, Phnom Penh, Cambodia. - 2014. The National Museum of Cambodia, Preah Ang Eng, Phnom Penh, Cambodia. - 2014.